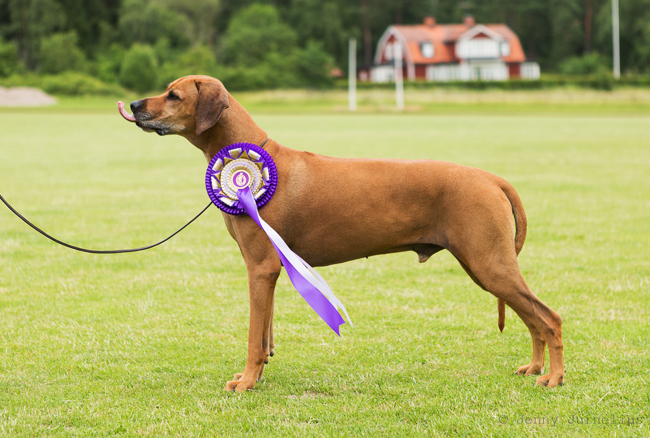 Minos has now turned nine years and he is aging with dignity! I'm so grateful and proud of the wonderful life companion he is! 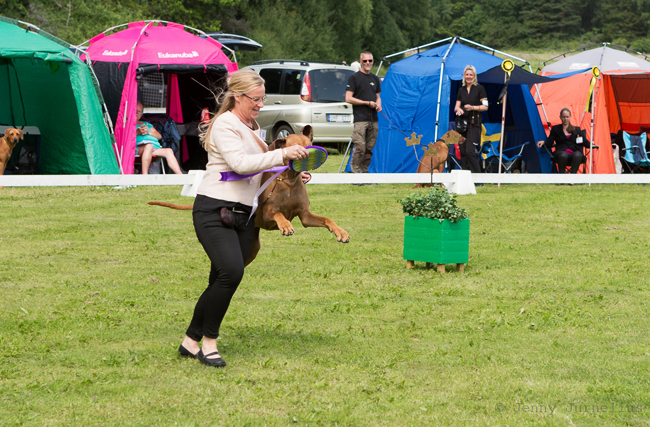 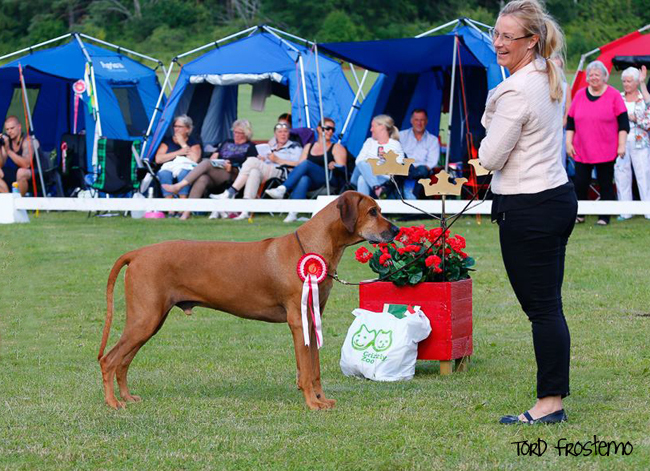 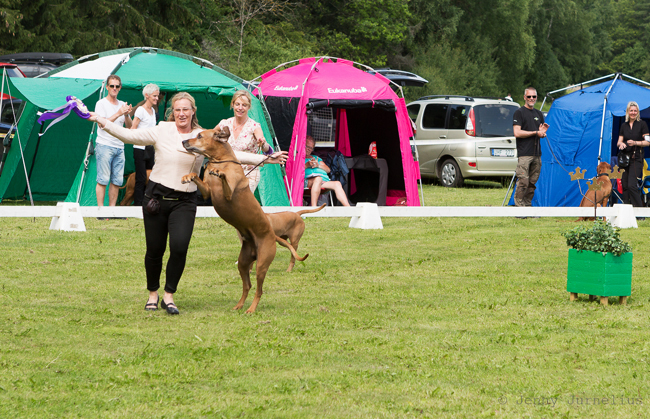 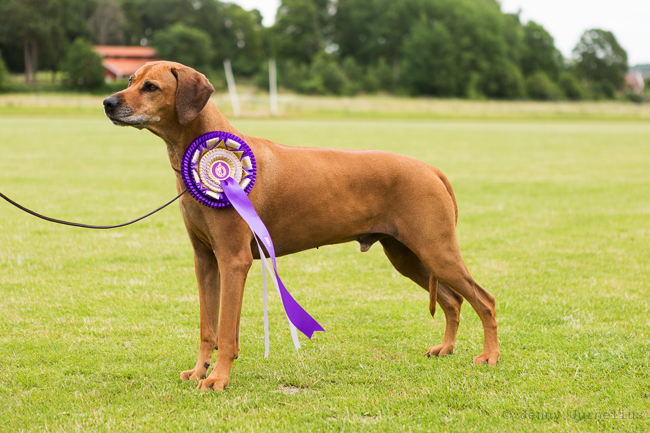 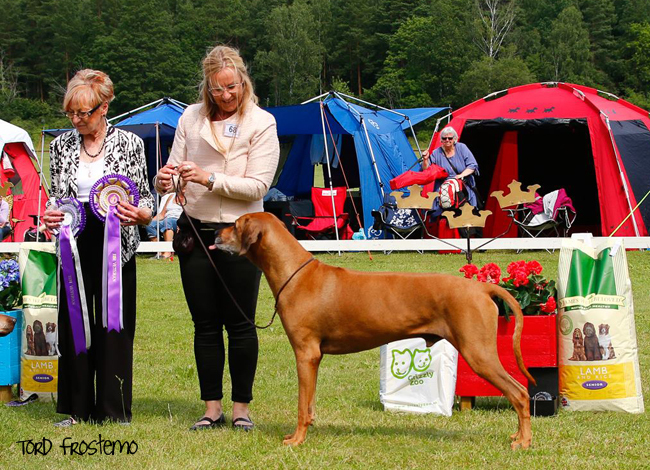 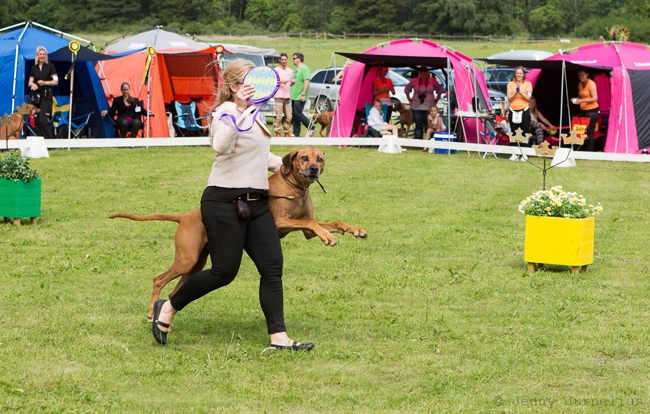 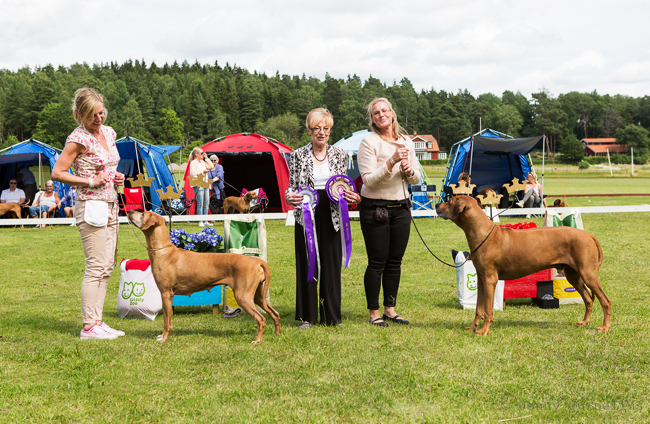 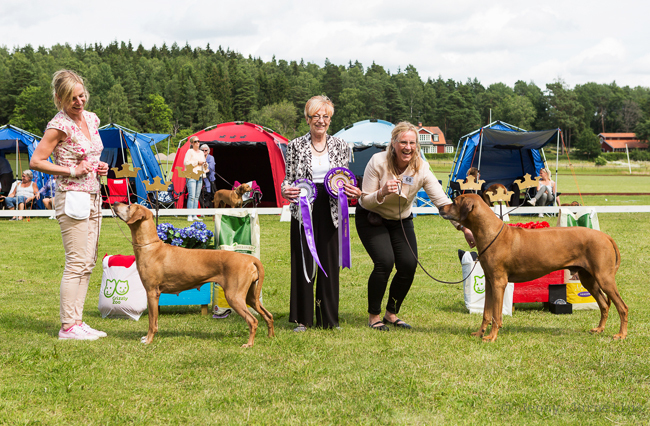 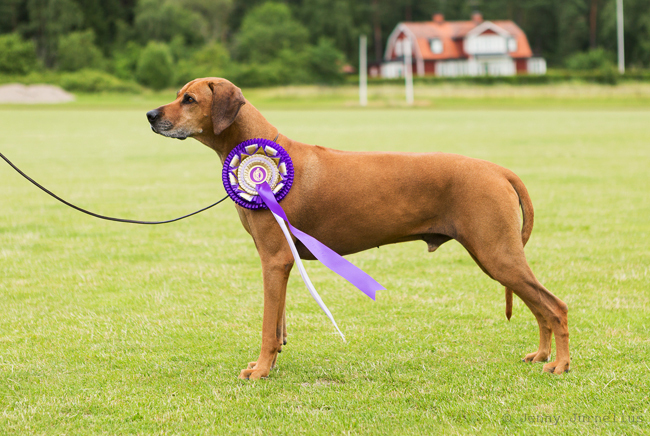 This weekend we were back in the show ring, the Swedish Rhodesian Ridgeback Speciality, BISS 2015. 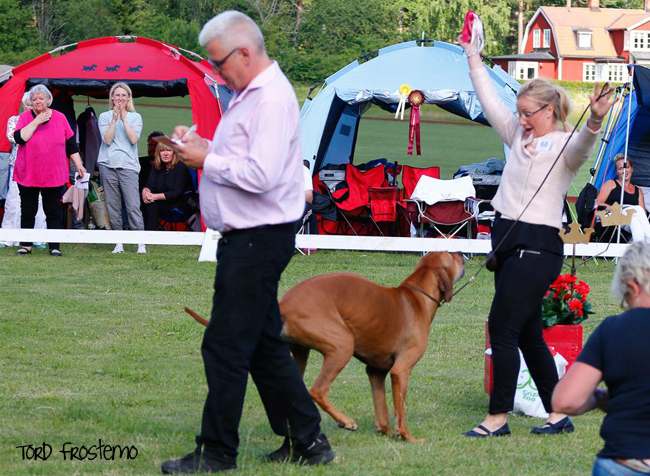 Minos performed as usual in the ring and ended up BOB Veteran! 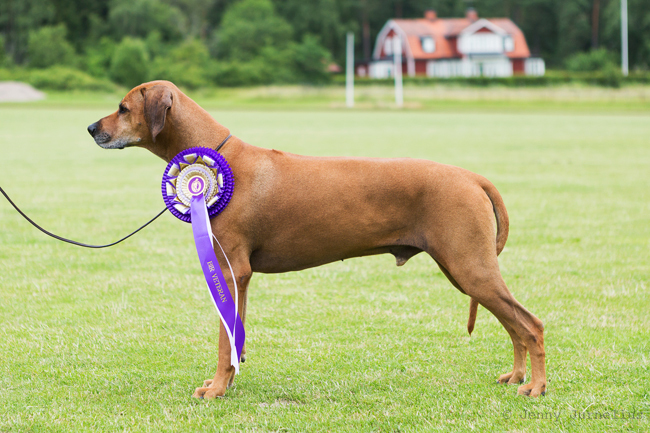 I'm so proud of him! 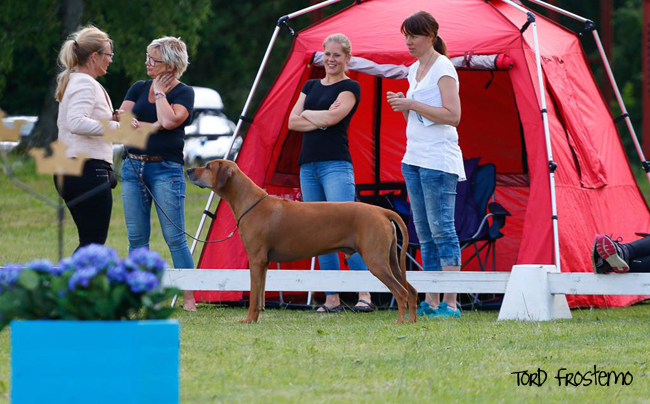 Here are some pictures taken by breeder Tord Frostemo and my friend Jenny Jurnelius!